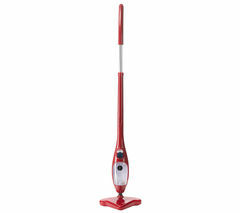 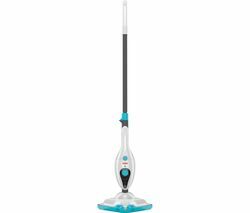 Top features:- Kills 99% of bacteria and germs to keep your home clean - Detachable handheld Steambuster to tackle more areas - Range of accessories to meet your needs Kills 99.9% of bacteria and germsThe Black & Decker FSMH1351SM-GB 9 in 1 Steam Mop is capable of killing 99% of bacteria and germs without the need for chemicals. 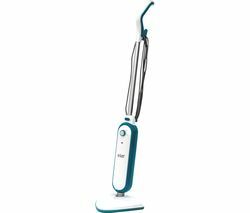 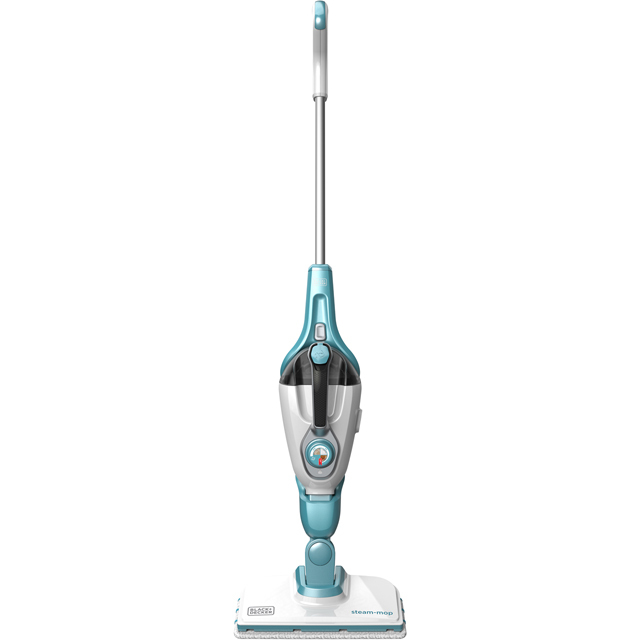 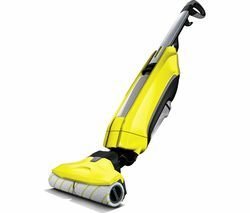 As a result, you can keep your home clean with confidence.Detachable handheld SteambusterIdeal for cleaning all hard floor types, the FSMH1351SM-GB also features a detachable handheld Steambuster. 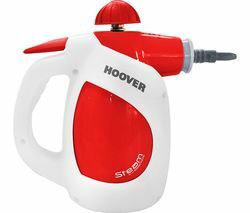 This can be used to clean bathroom tiles, ovens, glass or even to steam garments, making the appliance a versatile and practical addition to your home.SteaMitt gives you the power of steam in the palm of your hand, offering a revolutionary way to keep your home clean.Range of accessoriesThe 9-in-1 design of the FSMH1351SM-GB means that there are a range of accessories to suit different situations. 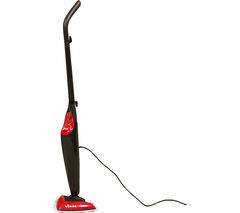 Check out our range of steam cleaner accessories to get even more from your steam cleaner. 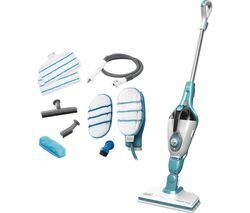 From additional microfibre cloths to brush sets, there's plenty to help you keep your home clean.